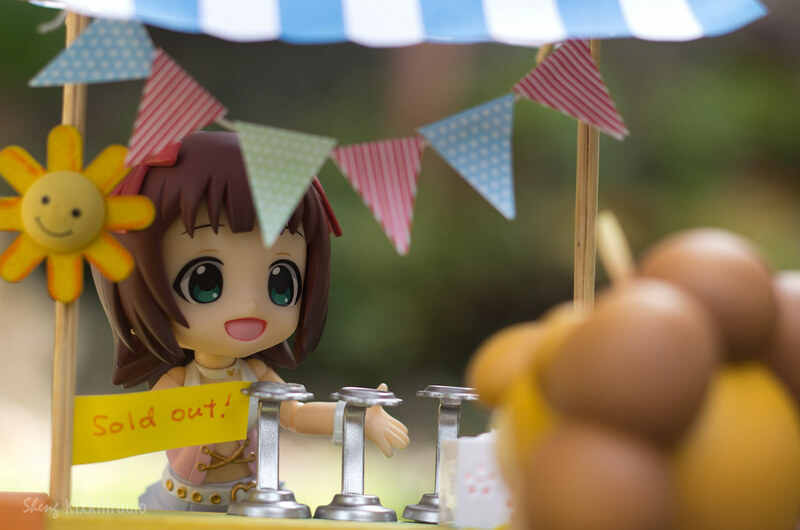 Haruka Amami’s way to beat that summer heat is to sell some delicious ice cream. 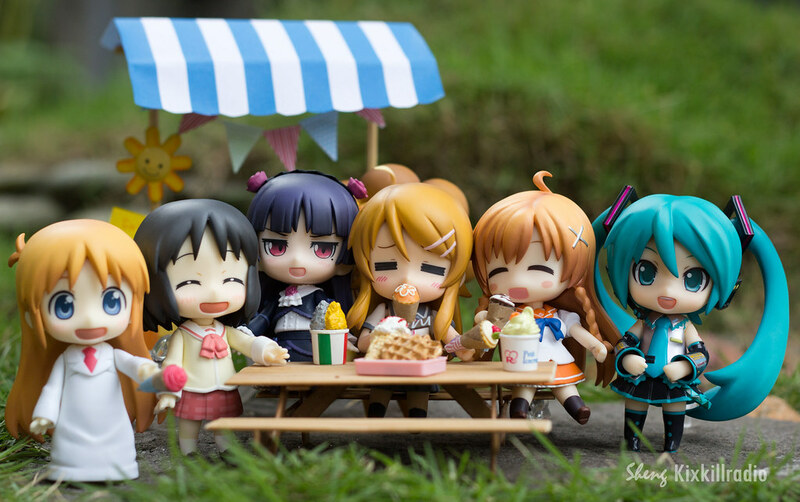 While Miku and Kuroneko are already enjoying the treat, many fall in line to buy Haruka’s special delight. 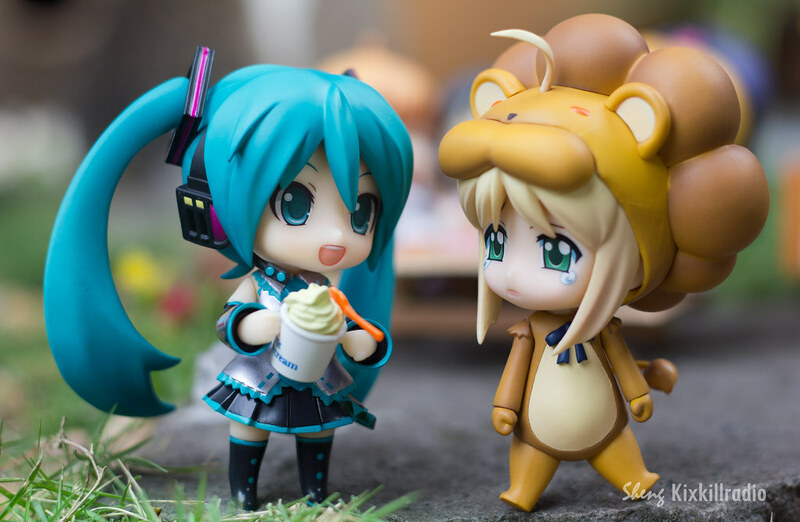 Miku is giving her share to Saber Lion. ❤ Isn’t she sweet? Now wait, where did Saber Lion go? Hope you enjoyed this post. 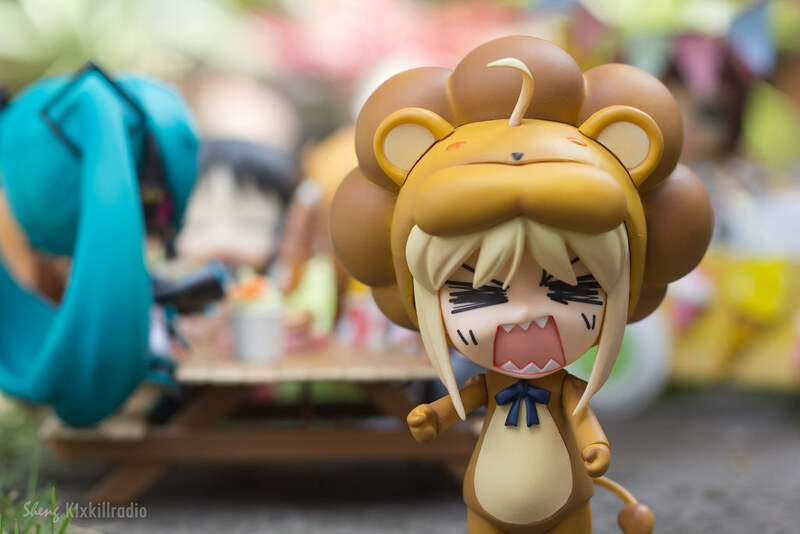 That Saber Lion is really cute. 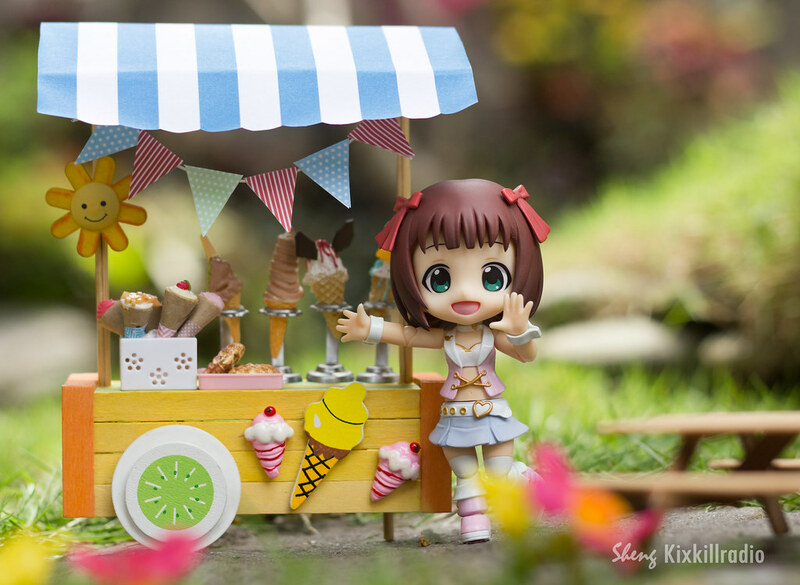 I feel sorry for her when ice cream got sold out. 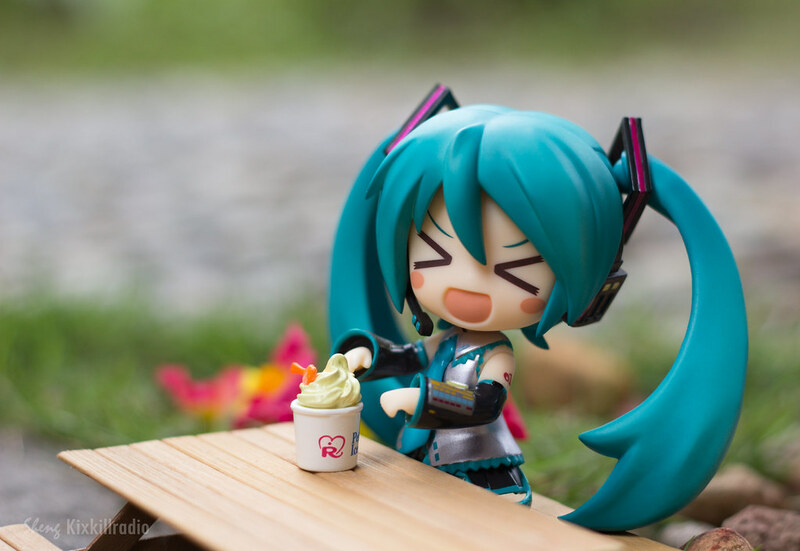 Good thing Miku has a big heart. I’ll see you guys on my next post! 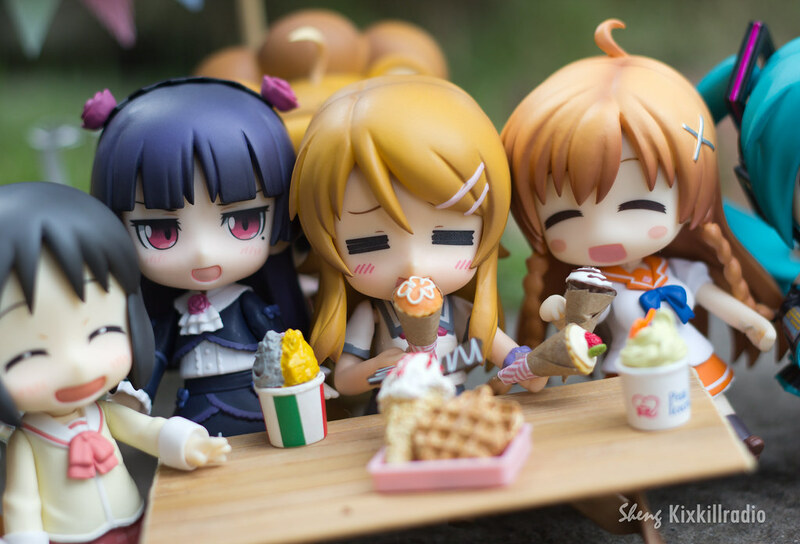 haha I love Kirino in these shots. 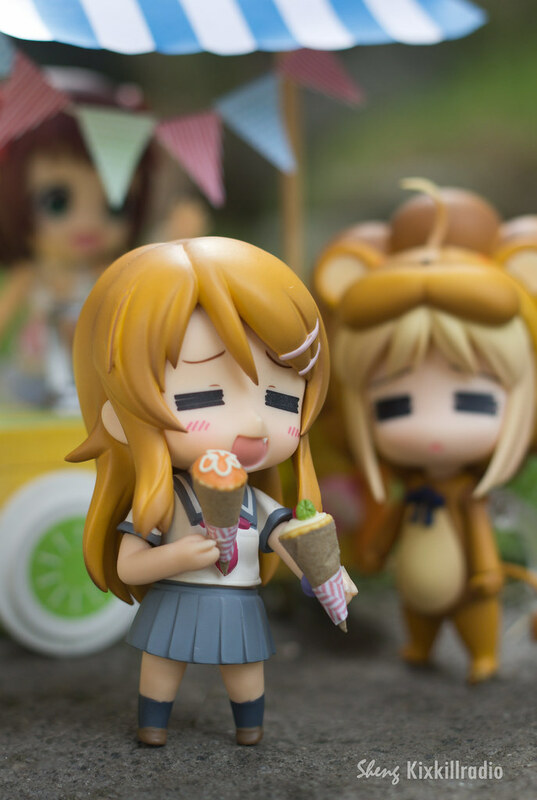 And I could see why Saber Lion wants some ice cream, she must be sweltering in that outfit! Take it off, problem solved. Well, I’m glad the story had a happy ending after all. 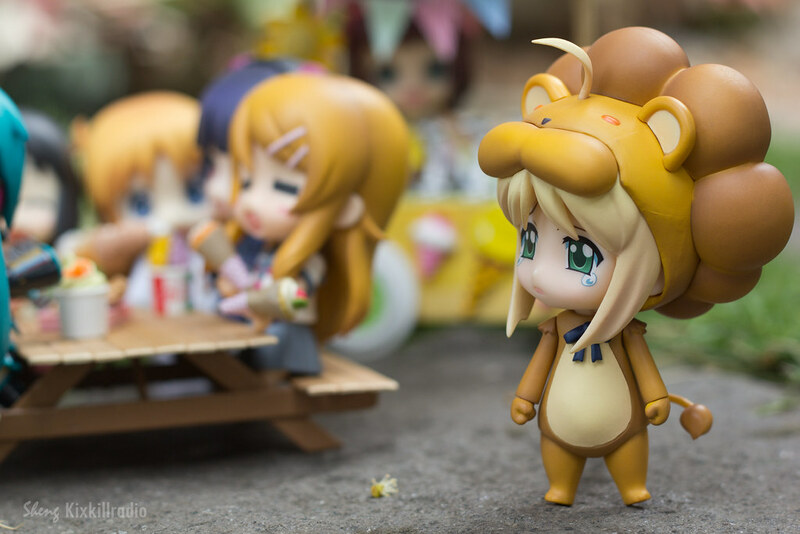 The funny part was how Saber looked at Kirino at the background and then found out that Ice cream is sold out. Glad to hear it skycells. Thanks! 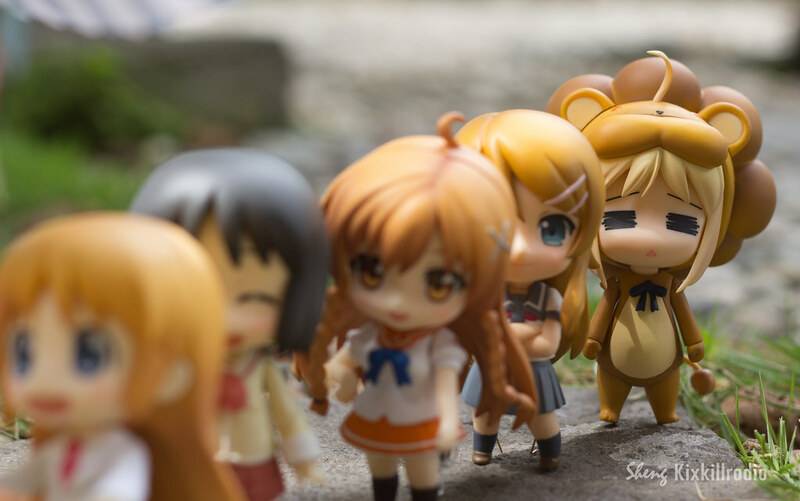 Saber in long queue. 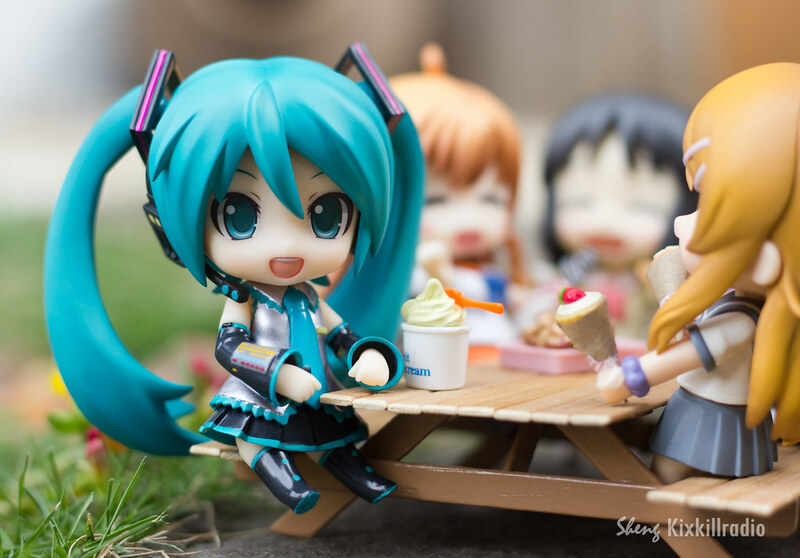 Miku did share her portion of ice cream. Haha. 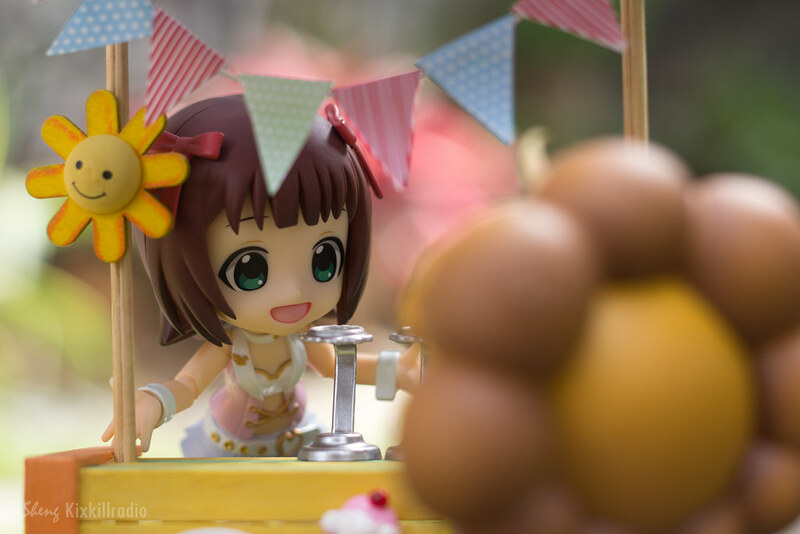 The little scenes of your story look like so much fun and are full of heart. 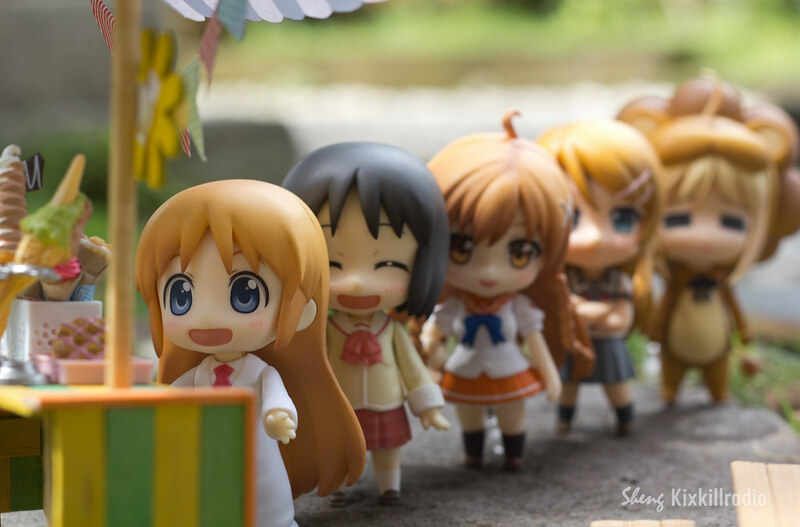 Oh Mirai! 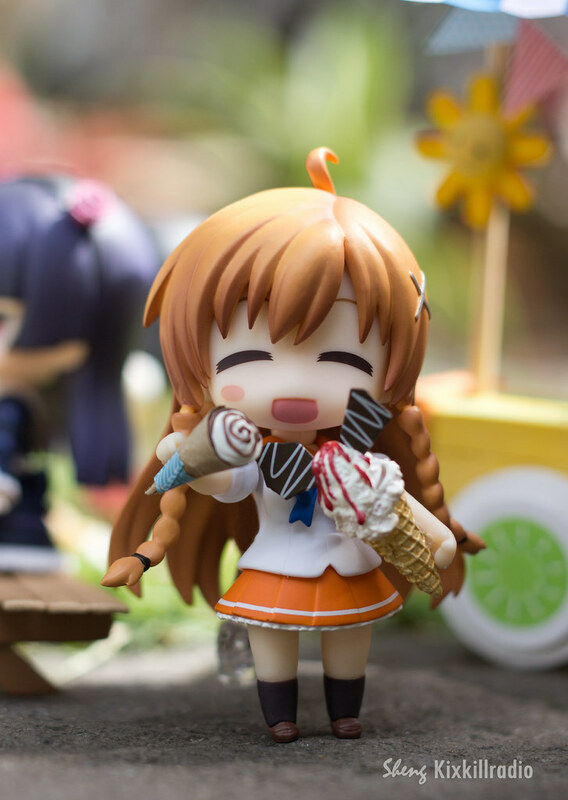 Now that you mentioned it, that red thing on her icecream seems like a nosebleed after all. Lol. But where _did_ Saber Lion go? 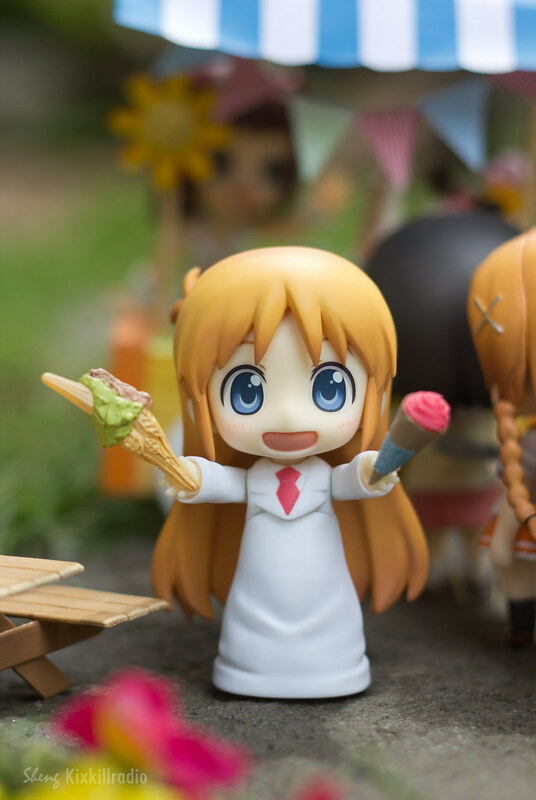 I’m close to dying of moebetes and I plan to buy nendoroids moderately. 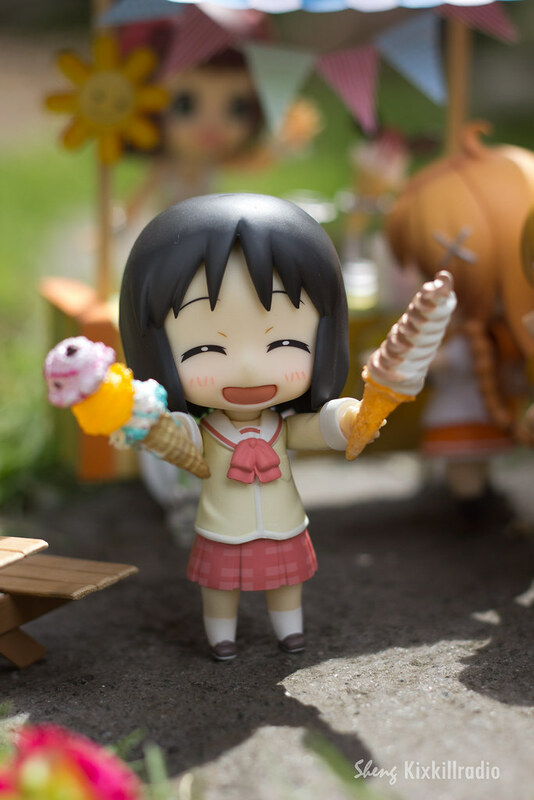 Oh gawd, have you seen Wonfest upcoming nendoroids?? Tsk tsk.. We’re doomed.